This has caused some extra costs been charged by Google for heavy usage, which is easily done when you create 90,000 + local directory pages in one click. On top of that there has also been some issues with normal shared hosting not coping with this amount of pages and the images etc that comes with it. If you have 90,000 businesses listed on your website then that's up to 90,000 images and a lot of resources and storage being used. How do we get that many pages in one site? Well as an example, i did a site for California which has over 1500 cities and we can add up to 60 businesses for each city. You can build absolutely massive websites in literally just a few clicks with this tool. The problem was, that we did not know... what we didn't know when we create this beast of a tool, and now that we have these tweaks done with some extra fixes to be added then we can take things much further. Added option to hot link to images from the plugin which means there is less data and storage /resources being used. These images will only show when someone has click on the page url where it would be sown, this significantly reduces the storage and resources used! Added option to use 100 images which are stored on your server but these will rotate so that every 101 pages starts again from image number one. Unfortunately this has been partly done but not in the way i had originally requested but will be fixed later this week. What should have been done is that the tool will help you search for and import up to 100 niche related images and you can rotate these instead of images from each business. This web app requires you to use an expandable hosting and we have chosen to work with Digital Ocean first as it can cope with large websites with hundreds of thousands of pages. You would buy your own hosting account and insert the details into our script. You would also be able to use Cloudflare with these too if you wanted to make the IP appear different as some people have requested with Local Biz Alpha sites. Of course that brings in the obvious question of using this hosting script for PBN sites too and the answer is yes, we will look at that when we have sorted the Local Biz Alpha stuff first. It would require adding several more hosting options which we can do after LBA is fixed. I will do an update blog post for both tools later today with video explaining the new features. Some additional videos have already been recorded too for each software which will be in the members areas later today (Tuesday). 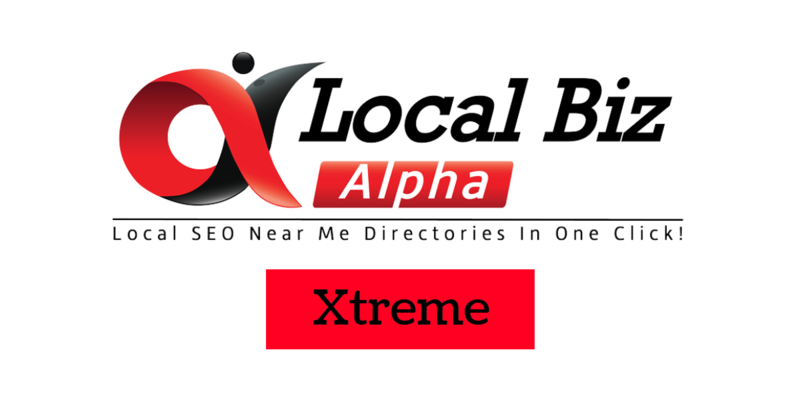 I will re-open a special offer on Local Biz Alpha once we have these extra updates done and after we conclude some of our own additional LBA website testing.